Charlize Theron is already getting rave reviews for her performance in Tully, which hits theaters this Friday. 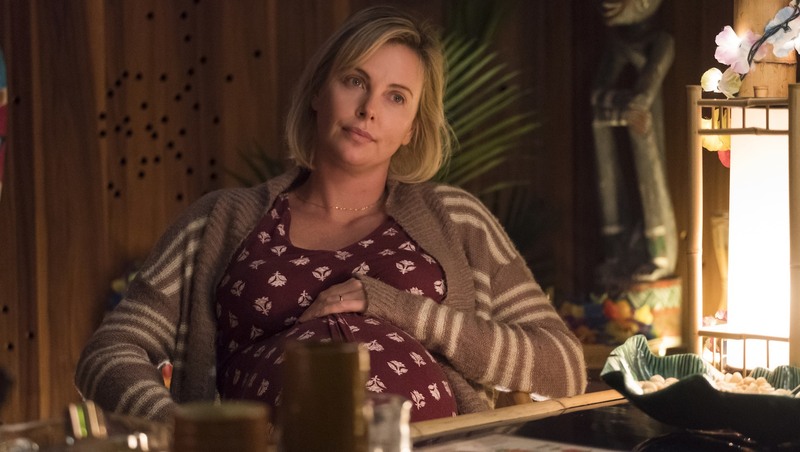 Theron plays a mom of three who forms a strong bond with her young nanny, and in an exclusive interview clip shared with us by the Tully folks, the Oscar winner got adorably choked up as she discussed parenting. Theron had some words of advice for new parents and parents-to-be: “Prepare to never sleep again. Do not wear white anymore. Do not change a diaper with the lights turned off. You gotta choose between that and urine on your face, so… your choice,” she advised. Sure, maybe don’t show this clip to Theron’s kids during their teen years — but something tells us that someday, it’ll make them happy-cry too.